Unlike your mobile phone, which you can replace anytime you want to, replacing a laptop can be quite difficult. We all store different important documents in them which need to be backed up from time to time and having them replaced would be difficult. Therefore, you should invest a lot of time in selecting a laptop and not skimp on the budget. When deciding which laptop to buy, you need to consider the use to which you will put it and the laptop processor. Once you have selected the processor, you need to decide upon the HDD, RAM, Graphics, OS and Screen Size. After comparing all these features, you should make a choice. The best laptops in India usually come in the Rs 40,000 to 50,000 brackets. These laptops come with the i5 Core processor. A range of companies produce laptops within this range. The top 5 laptops available have been discussed below. 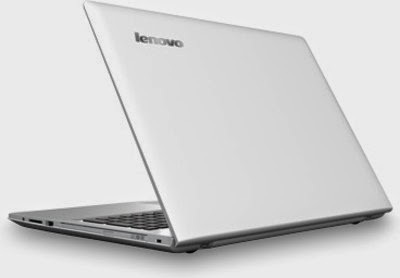 When it comes to volume, Lenovo is the biggest PC manufacturer in the world and offers good quality at affordable prices. The Z50-70 has great specifications, the most noted of which is the FHD screen measuring 15.6 inches. This is the best display that you can find in a laptop of this price range. The computer is powered by a 4th generation Intel i5 core processor. It clocks at a speed of 1.7GHz with a turbo boost that shoots it up to 2.7GHz. The RAM embedded in the device is an 8GB one which makes it a great performer. The graphics card enabled in the device is a 2GB one while the storage space is 1TB. The battery life is quite good. The laptop comes with Windows 8.1 pre-installed. It has good specs and great screen which is why you should opt for it. This laptop is not only a great looker but performs well. It is powered by the Intel Core i5 processor of the 4th Generation. The speed of the processor is 1.7GHz which can go up to 2.7GHz using Turbo boost. The RAM on the device is an 8GB one. Its performance is quite good and it can handle quite a few tasks at the same time. The processing is fast and easy. The design of the device is stunning and the build is sturdy and tough. The screen measures 15.6 inches and the resolution is 1366X768 HD. The quality of display is quite bright and crisp. It has Windows 8.1 pre-installed on it. The internal storage is a massive 1TB one. Gamers would be delighted with the NVIDIA 2GB GeForce GT 840M graphics card. It provides great gaming performance. The average battery backup provided by the device is of 3 hours.The device has preinstalled HP software such as HP Support Centre, HP cool sense and all which are effective despite being small. At this price, you may avail better specs from other firms but the user experience and value provided by the laptop is one of the best. It has a great balance of software, performance, and design and post sales service. The laptop comes as a complete package and hence is on the top spot. If you are a performance enthusiast, then this device from Asus is a great buy. Its specs are very powerful and its design mesmerizing. 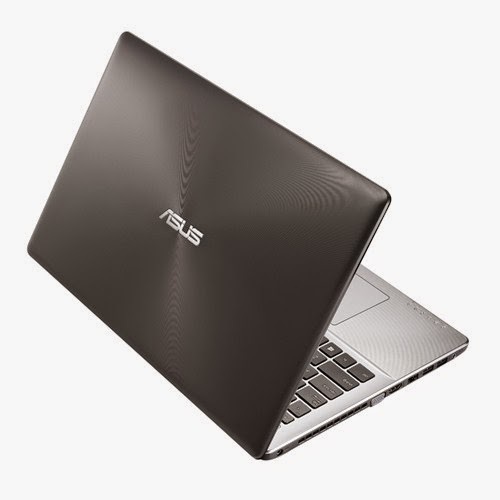 The Asus X550LD is powered by the Core i7 4th generation processor that clocks a speed of 1.8GHz. The turbo boost trumps the processor speed to 3 GHz. The RAM on the device is an 8GB one which provides an excellent performance. You can perform most tasks smoothly on the device. The hard disk on the device is a 1TB one. It has an HD screen which measures 15.6 inches. For gamers, the device has a NVIDIA 2GB 820M GT which is quite fast and a great performer. Your experience with heavy graphics games will be transformed completely. The OS is not a pre-installed one which gives you the freedom to choose between Ubuntu and Windows. Overall if you want a device that performs well, then this is the one. The Lenovo Ideapas Flex 2-14 is quite an innovative laptop with great design. Quite a few laptops have been enabled with touchscreen in the past but you needed to stretch your hands out to them for operations. 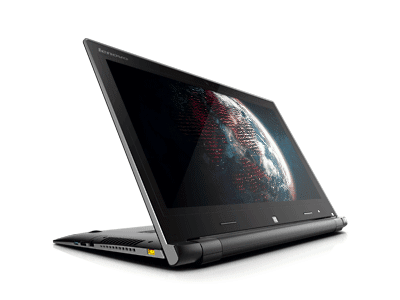 However, the Lenovo Ideapad Flex 14 may appear to be like those quintessential touchscreen laptops but its screen flips by 300 degrees which allows the screen to come up front where you can access it quite easily and enjoy your films. The laptop has dual mode convertible styles that are unique. When it comes to other specifications of the laptop, it has the Core i5 4th Generation processor from Intel which is backed by the 4GB RAM. The hard disk is a 500GB one which is backed by SSD of 8GB. Gamers can make the most of the N15V GM graphics card which is of 2GB. It has the Windows 8.1 as the default operating system installed within. The portability of the laptop is immense as it is a 14 inches one and weighs only 1.9 kgs. If you are looking for a decent touchscreen notebook with good performance, this would be the best choice. 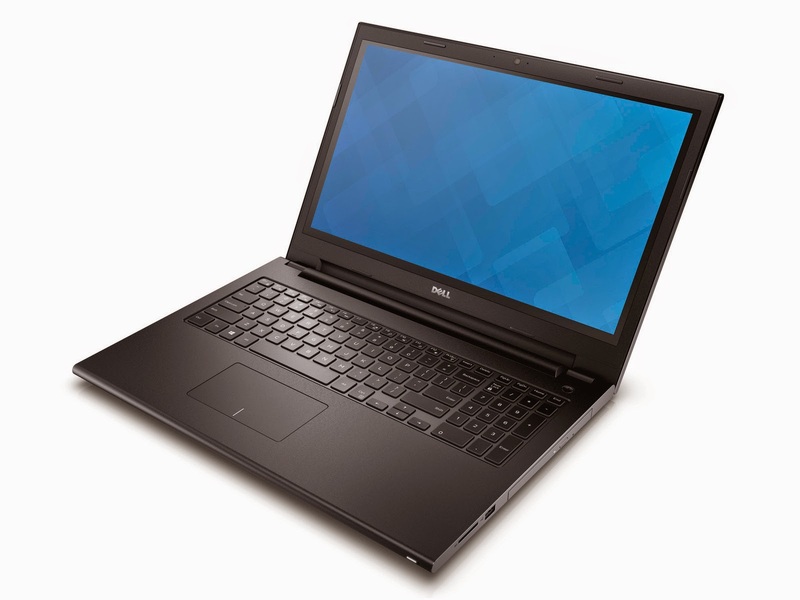 For a 15.6 inch touchscreen laptop, the Dell Inspiron 3542 Notebook would be a good option. The latest Dell Inspiron 3543 comes in at the 5th position. It is powered by Intel’s Core i5 processor of the 5th generation which clocks a speed of 2.2 GHz. 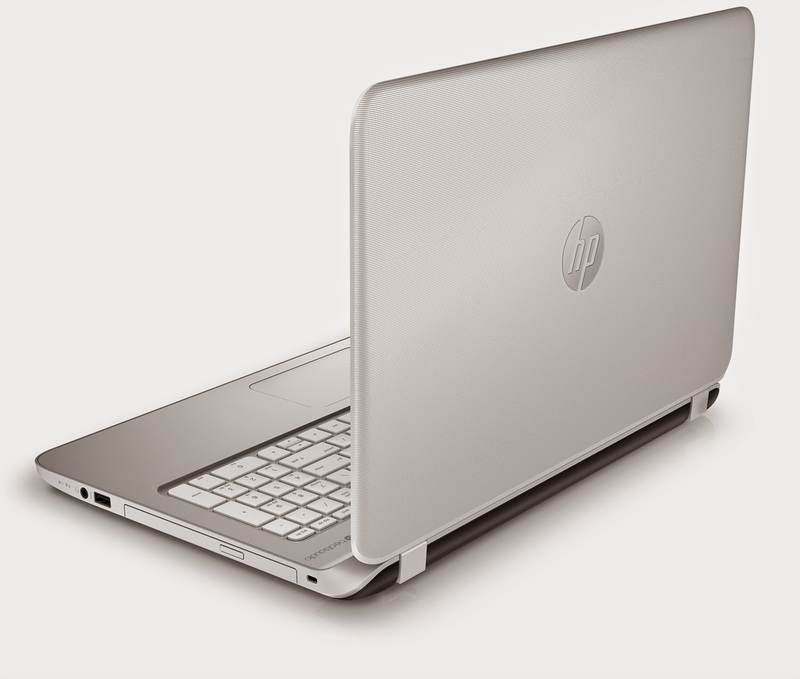 The turbo boost of the laptop bumps up processor speed to 2.7GHz. The Intel 5th Generation processors are the newest and best for notebooks as they are customized to store power and also deliver significantly better performance. This laptop not only has the Core i5 embedded but a graphics card of 2GB AMD Radeon R7 M265. The hard disk is a 1TB one while the screen is a 15.6 inches HD one. Windows 8.1 has been installed in the device by default. If you are looking for one of the latest notebooks to buy within Rs 50,000 with Intel Core i5 5th Generation, then this laptop from Dell is a good choice. Nikhil Rajput is Chief Editor at 5 Random Things. He is known for his creative online marketing skills and specializes in handling web marketing efforts and boosting online conversion.